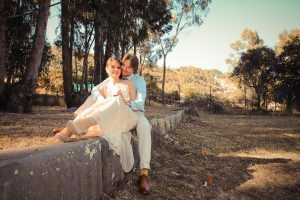 Thinking about eloping in Peru? Here everything you need to know! When you look into the dictionary for the word “to elope” the meaning is to run away and to not come back to the point of origin. We usually use this word to refer to run off to be married with your lover usually in an intimate and private ceremony without parents and direct family. The definition of elopement has changed during the years and it has lost day by day its negative connotation, since it was usually used for weddings where lovers got married without parental or societal consent. However today the meaning has changed, as I said, and elopement is a very special way to affirm your love and it is becoming a common practice. While some couple love organizing big weddings, there are other couples who do not enjoy this and they prefer a more intimate and private event. Being abroad and visit a new country is always exciting and combining a trip with a marriage is even more exciting! 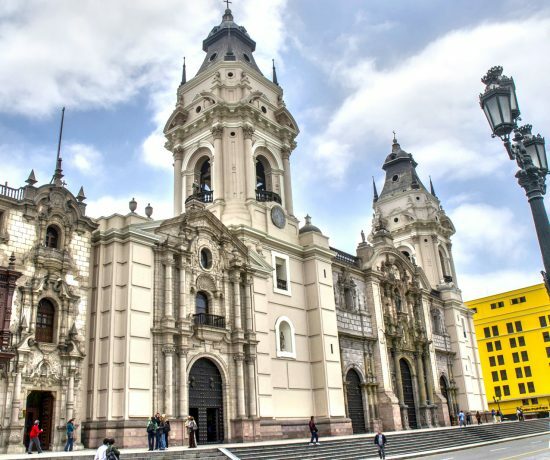 So, why do not run away and elope in Peru? 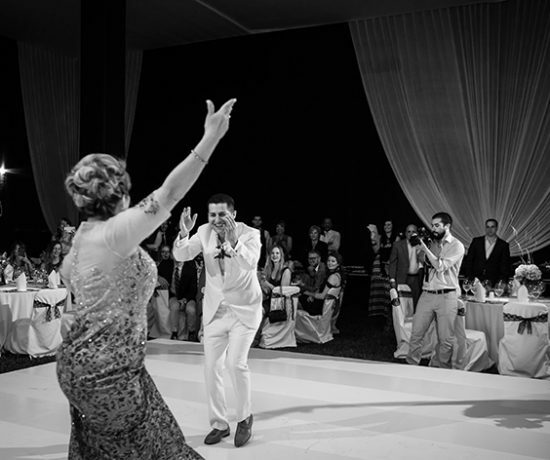 I have organized many elopements in Peru since I started working in the industry. 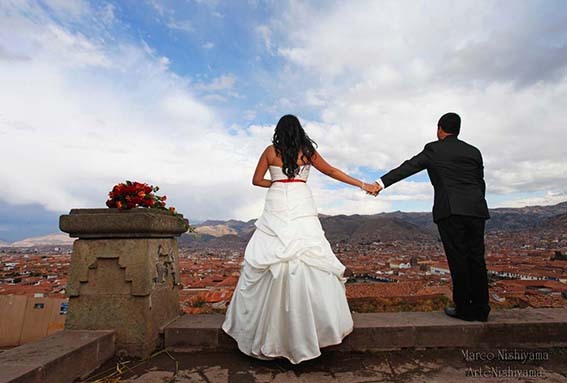 Favorite spots for elopement are Cusco and the coast, especially in the northern region. 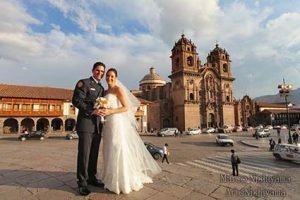 Due to the magic of the place and the spiritual atmosphere you can find the old capital city of the Inca Empire is one of the best places to elope in Peru. Also Tumbes or Mancora are beautiful spots for beach elopements, which you can do during your romantic escape in one of the beautiful beaches placed in the north of Peru. I personally love the idea of two lovers going in a beautiful and stunning setting to confirm their love in a very special way. Choosing to elope actually means that you do care about your marriage and that the only important person you want to share that moment with is your lover. 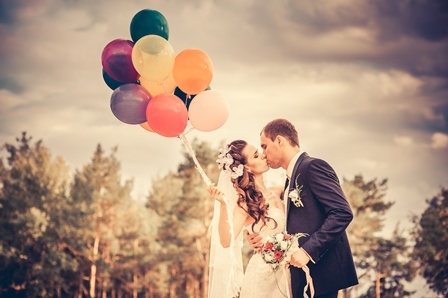 What to consider for your elopement? First of all you have to choose a memorable and charming venue, there will be the two of you or perhaps a friend or few family members and the venue must be awesome! I would say that it is one of the main actors of the event, a part from you and your significant one. 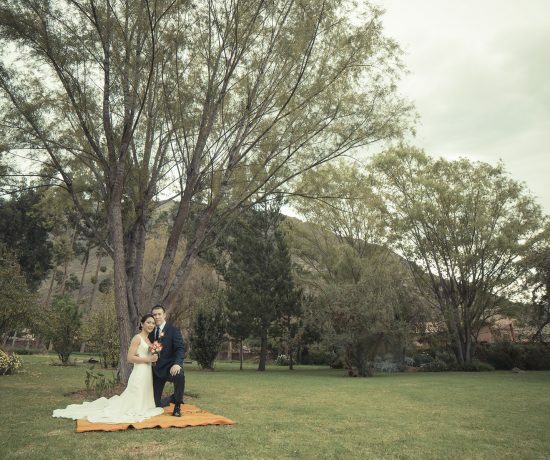 Elopement is all about lovers, atmosphere and venue, since you will not have guests and big decorations. For a perfect elopement you also have to choose the right photographer since he has to capture the atmosphere of your special ceremony. It is necessary to have visual prove of your wedding since there will not be guests and you may want to tell others about your wedding. So a visual memory of your elopement is highly needed! A big pro of an elopement is that is stress-free. There is no need to plan everything in advance, there is no need to decide on seating arrangement, there is no need to consider your guests food allergies, there is no need of waiting for RSVP, there is no need to plan how your bridesmaids will be dressed…and believe me all these details are crucial for a successful wedding event. This is a big pro of opting for an elopement rather than a proper wedding. Another pro is that you can make it fast, that means that organizing an elopement is obviously faster that organizing a real wedding with ceremony and reception and all the details related to them, so you do not need to start planning it one year and half in advance, just take your time to see what you really want and need to make your elopement special! Remember that elopement is all about you, your partner and the venue! These are the three elements!